A robust public and multi-modal transportation system enhances a community's economic development efforts and quality of life. Learn about local and national advocacy to increase public transportation investment. 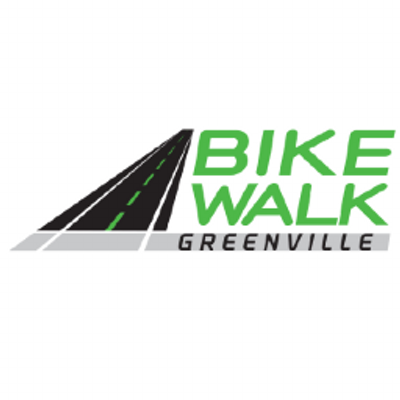 Local municipalities, non-profit organizations and advocacy groups across the Upstate are tackling issues from bike lanes to electric buses. Know more about area efforts to expand multi-modal transportation. The Upstate counties of Greenville, Anderson Spartanburg and Pickens operate public transit systems with a mix of offerings that include fixed bus route, paratransit and downtown trolley services.